Your entryway sets the tone for your unique design style and is the first thing guests see when they come into your home. So we recommend you you put time and thought into that first impression. 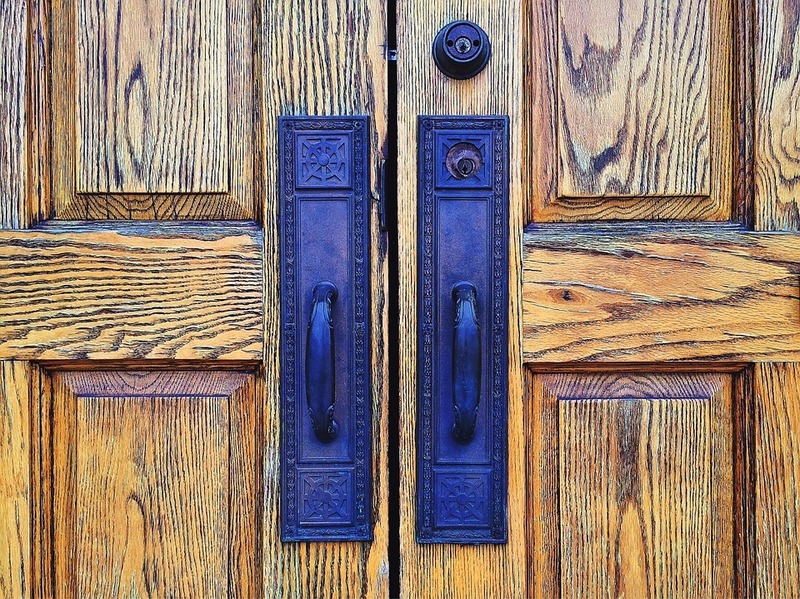 When designing your entryway, plan it out strategically. Because most entryways have size restrictions, first measure your space to ensure any furniture fits while still allowing guests to move easily into your other living area. If you’re at a loss as to how you’d like to decorate your space, search our “Entryway” Pinterest board for inspiration. Even with a limited area, you can still accommodate your guests. When decorating a small space, it’s best to choose your largest piece first. We suggest one of our many stylish benches; these comfortable pieces give visitors a place to sit while they take off their shoes or chat before leaving. 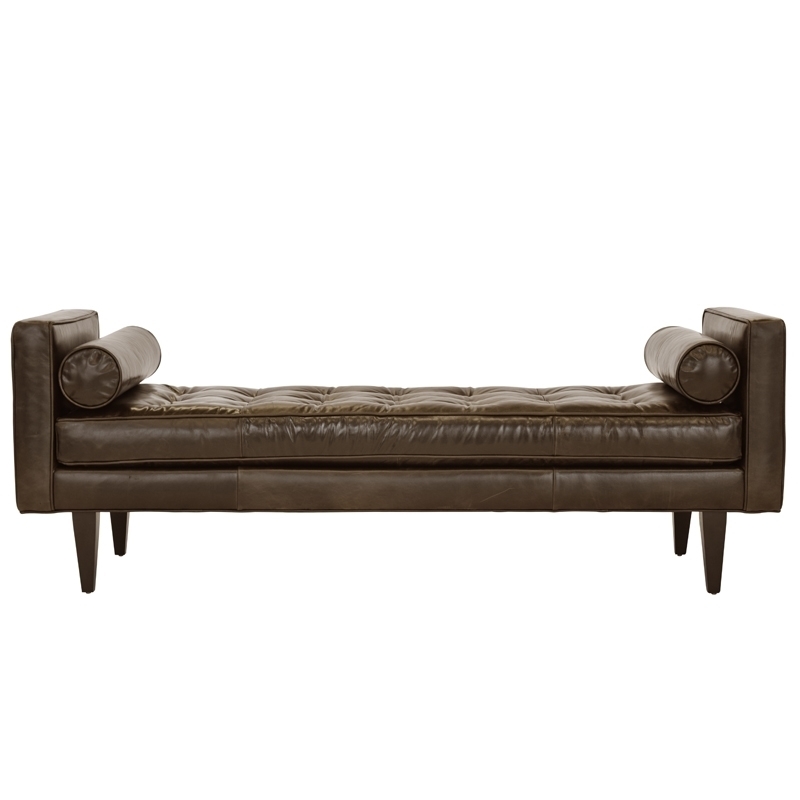 One of our standout benches is our Erin Leather Bench; boasts a tufted seat cushion and two accompanying arm bosters in liberty espresso leather to deliver a ruggedly rustic piece. 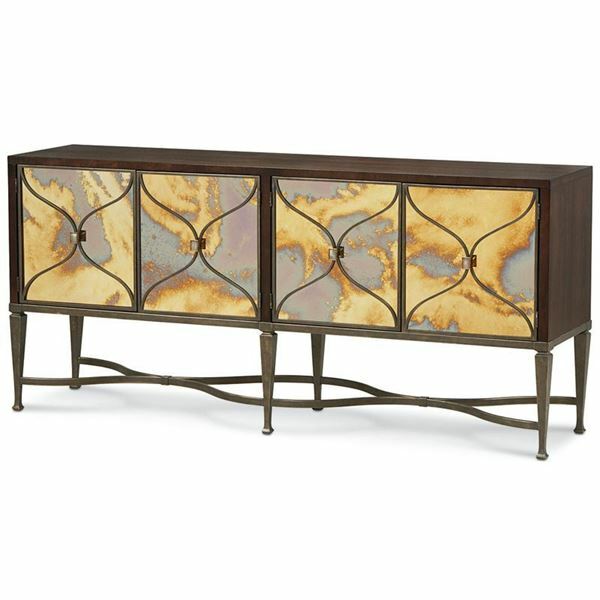 If your focus is storage over seating, our Smoke and Mirrors Console, with imported mirrored door fronts from Italy and bronze-finished metal on the base and door grille, is sure to generate a conversation in your home. No entryway is complete without a statement chandelier, and our large selection of eclectic lighting will make it difficult for you to choose just one. When selecting a mirror or two for your entryway, keep in mind that mirrors naturally add the illusion of space to an area. So consider placing the mirror on the opposite wall of windows or doors. Don’t be afraid to mix and match styles and shapes; consider pairing this Drum Mirror with modern art or family photos. Whether you have carpet or wood flooring, you’ll absolutely need a rug to keep the dirt and grime off your floors. And why not do it in style? Our expansive collection of floor coverings adds a pop of color to your entryway while expressing your home’s decorative voice. No matter the size or style of your entryway, HW Home has everything you need to elevate your space. 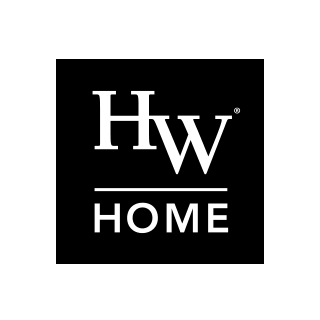 Stop into one of our stores today to take advantage of our Summer Tag Sale and chat with one of our HW Home team members.